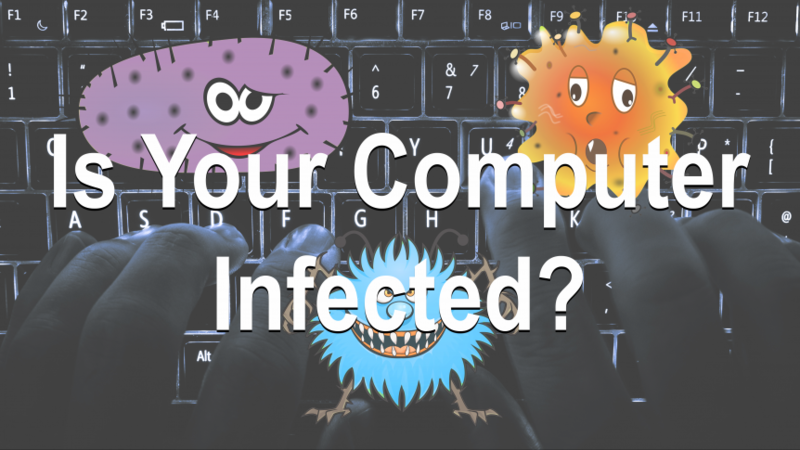 The malware industry has major negative and economic impacts for both individuals, and businesses. 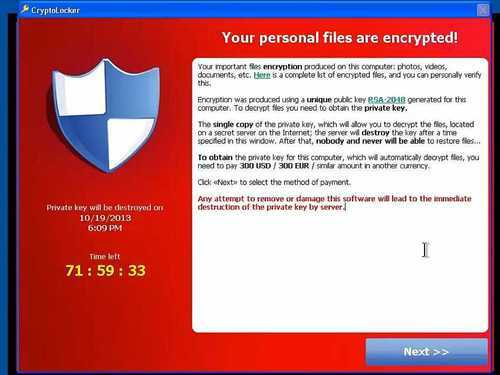 Here is a current look at the most destructive malware in terms of data loss and financial losses. 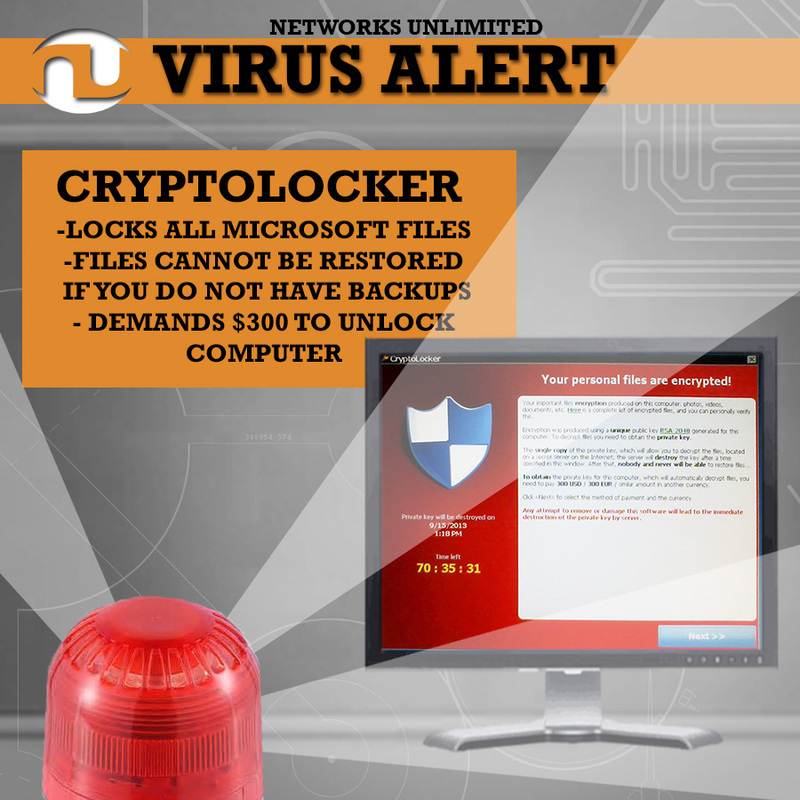 This virus is circulating and demanding $300 to unlock your computer and files. 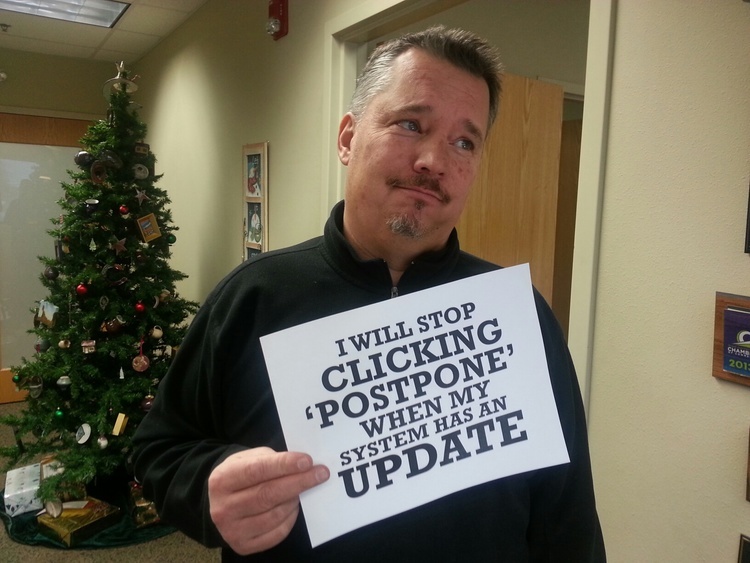 We are asking everyone to practice caution with internet browsing and opening emails as this virus has already infected two of our customers and has been difficult to remove. 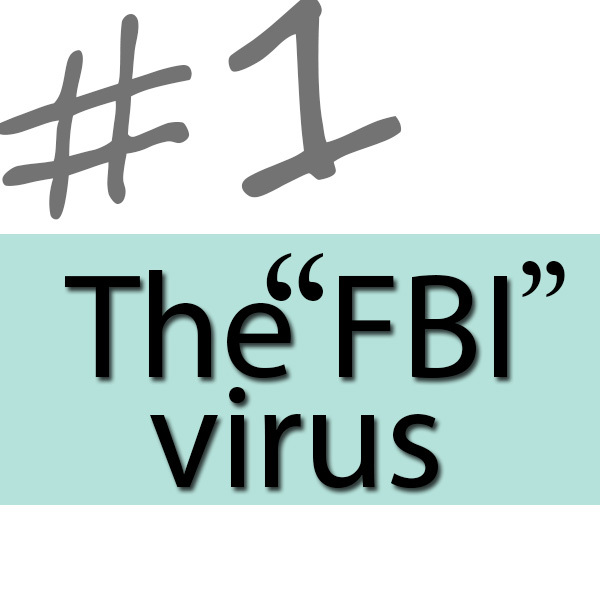 Because the virus is new, anti-virus software is not able to detect and quarantine the infection yet. 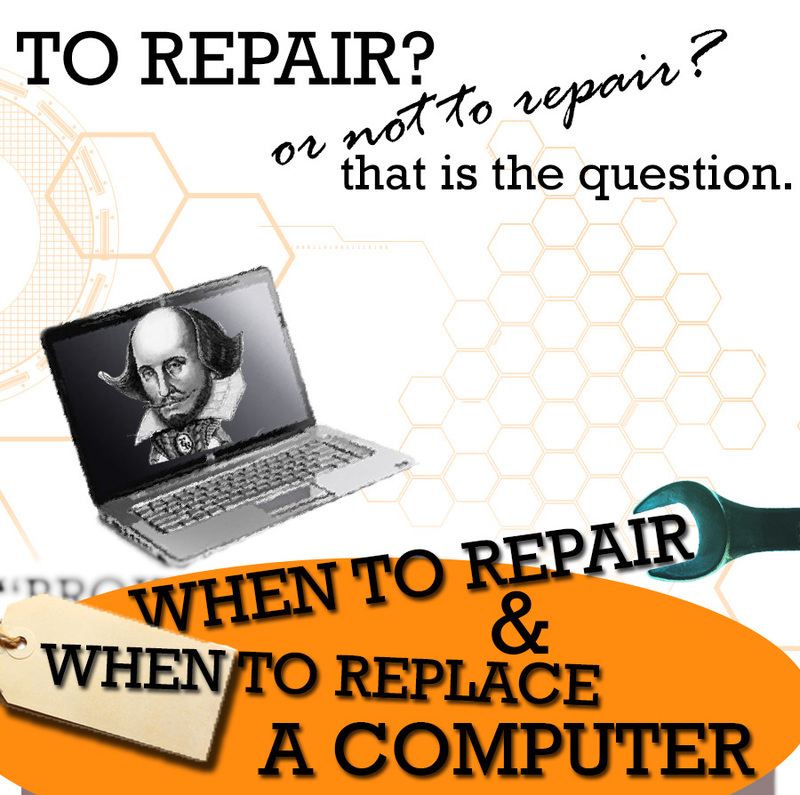 you are faced with a computer in need of repair, you have options and costs to consider. account was hacked. Now what? 3 Current & Common Viruses: & How to Prevent Them. 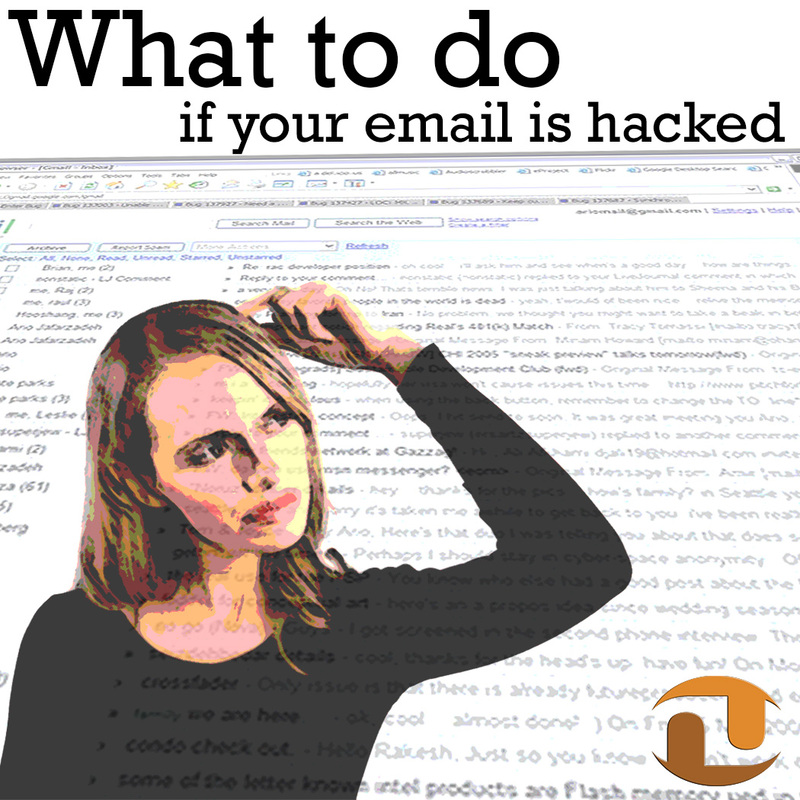 What this virus does: This virus gives a message that your computer has been blocked because it has been involved with the distribution of pornographic material, SPAM and copyrighted content. 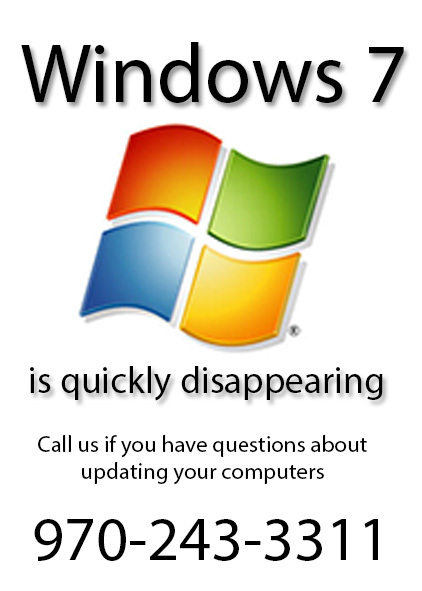 While Microsoft support for Windows 7 in its various forms/versions continues, availability of new Windows 7 computers and upgrades (home to premium) is quickly evaporating.